At V-W Motors Inc., you'll find a handpicked selection of low-priced used Dodge models for sale. No matter what body style you're looking for in your next vehicle, our used Dodge dealership in Cooperstown, North Dakota has a variety of competitively priced pre-owned Dodge Charger sedans and used Dodge Durango SUVs, and more. Whether you're interested in muscle car-inspired performance while commuting to and from work, a family-friendly design that lets you travel with confidence and ease, or bold accents and craftsmanship, you'll encounter all of these things and more with the Dodge vehicle lineup. 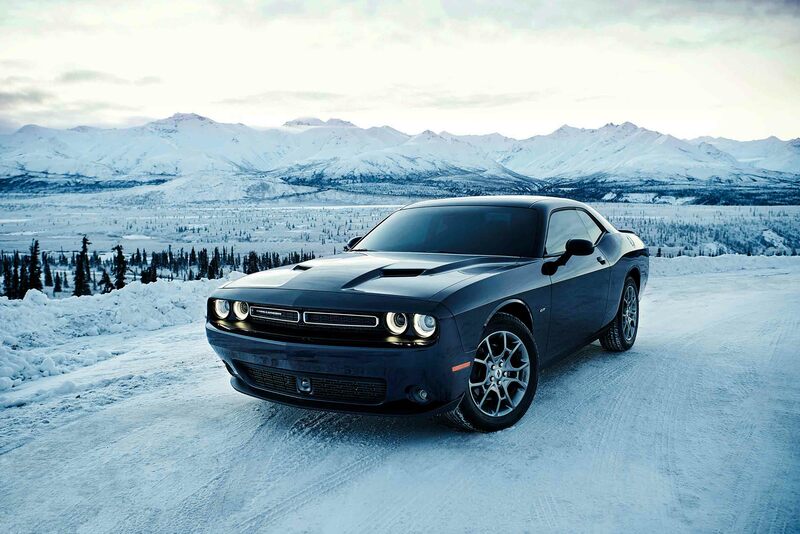 Visit our Cooperstown, ND used Dodge dealership for a test drive today. Find a used Dodge model at your local Cooperstown, ND Dodge dealership. If you're looking for a used Dodge dealership you can trust, and that makes you feel welcome every time you stop by, put V-W Motors Inc. at the top of your list. Our friendly and experienced team, from our service center and parts department, to our sales floor and finance center, you'll never feel left in the dark when you team up with our pre-owned Dodge dealership. Want to find out more about our incredible selection of low-priced used cars for sale, or get a feel for our high level of customer service? Give us a call or swing by our Cooperstown, ND dealership. When you work with the auto financing specialists in our finance center, you can rest assured you'll get the high level of service you deserve, as well as the low auto loan rates and customized automotive financing opportunities you want. From assessing the value of your trade-in vehicle and extra savings on our featured pre-owned Dodge SUVs, vans, or cars, there's always more than one way to take the next step and save at our used car lot in Cooperstown, ND. To get on board with one of our low-priced used Dodge models right away, fill out our secure auto financing application online now.